At Optimum Moving, we provide stellar moving solutions that make moving in or out of the New Jersey and the Tri-State area easy. You will be pleased to know that we are also providing quality relocation services at reasonable rates. Whether you require residential or commercial moving services in Stanhope Borough, we are there to execute the move for you in the safest possible manner. Located in Sussex County, Stanhope is a borough that was incorporated in 1904. Home to over 1,300 households, Stanhope Borough is a beautiful, rural community that is bordered by the Muscontecong River and Lake. As the borough is home to open space, clean water and air, Stanhope’s citizens have taken a proactive stance at preserving it for future generations. 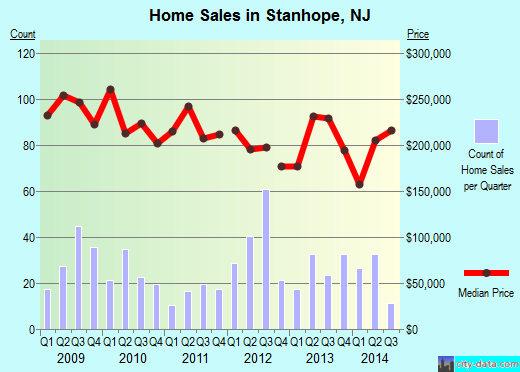 In the borough of Stanhope, the median cost of a house is around $225,250 and properties here generally feature three bedrooms. Recent surveys have indicated that a majority of Stanhope Borough’s residents stay here for a long time, with 59% of its residents living in the same house for at least five years. The property owners of houses and condos live in the same home for 16 years on average, while renters live in their rented homes for an average period of four years. A successful move in Stanhope Borough can be initiated by getting a swift moving quote from Optimum Moving. We will plan the move according to your specific requirements as we are very flexible with our services. You can rest assured that we are familiar with the local areas in NJ and it allows us to carry out the moves smoothly. Our moving specialists stay updated with latest innovations in the moving industry and our modern moving equipment are robust enough to execute a move of any scale. Try our moving services today and let us help you relocate in style! Want to learn more about a Stanhope Borough Move?